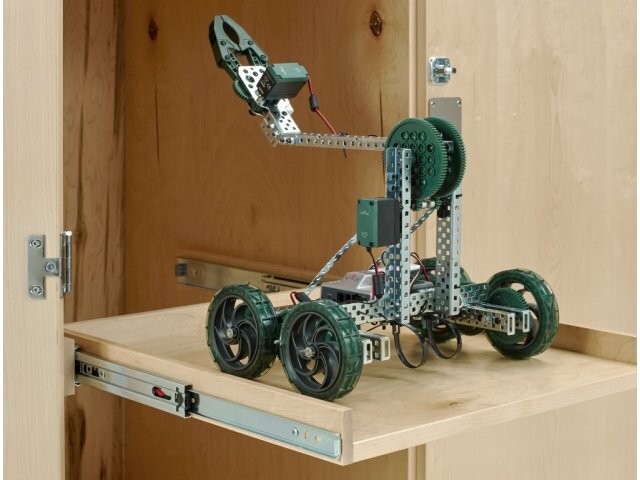 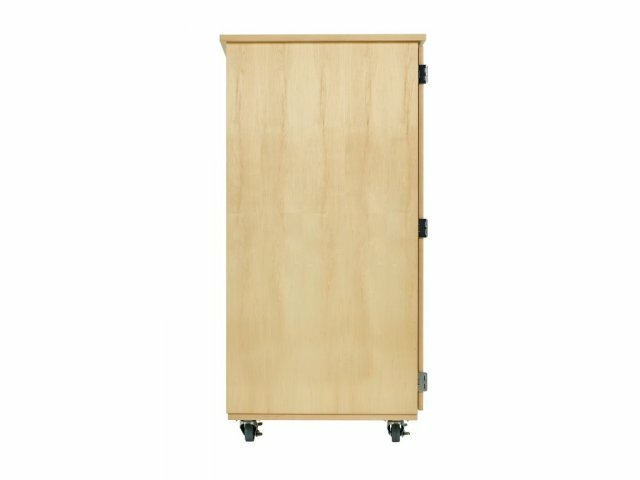 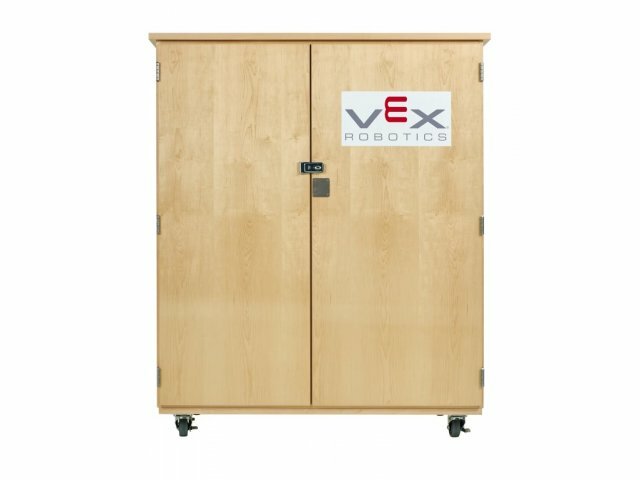 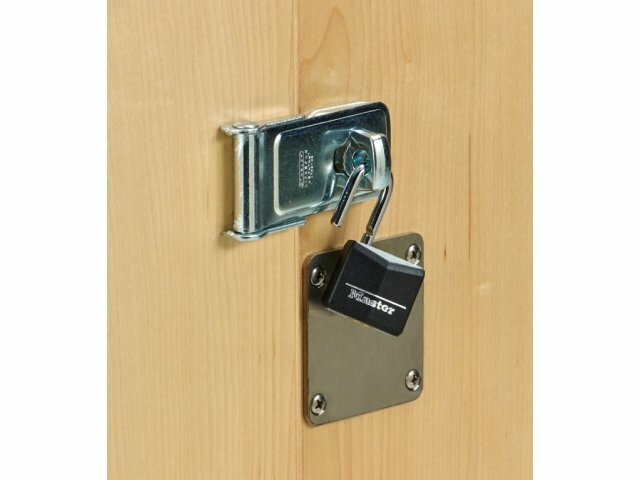 The VEX Robotics Storage Cabinet is a perfect fit for robotics tools, parts and prototypes. 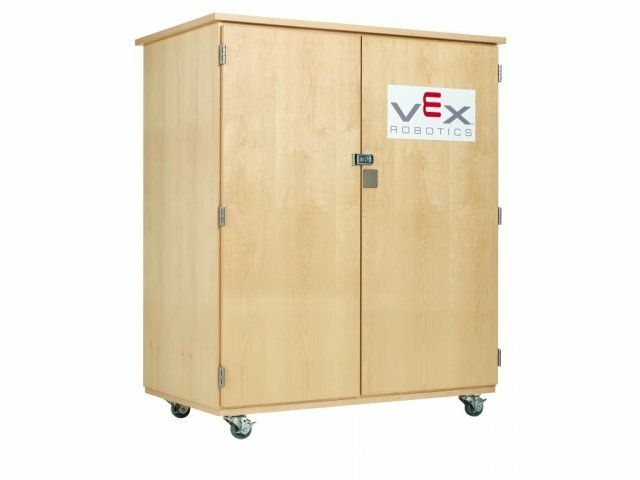 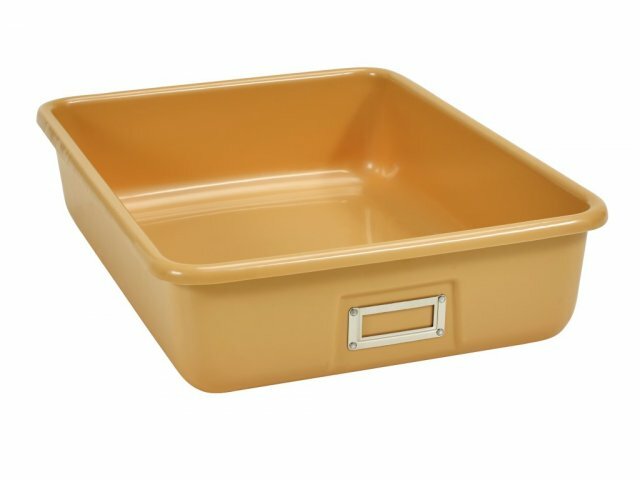 It includes two pull-out compartments for robots, one fixed and four adjustable shelves, and 10 totes to keep tools and parts organized. 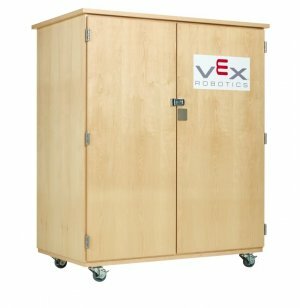 Robot Storage: Two pull-out drawers are specially designed to support robots. 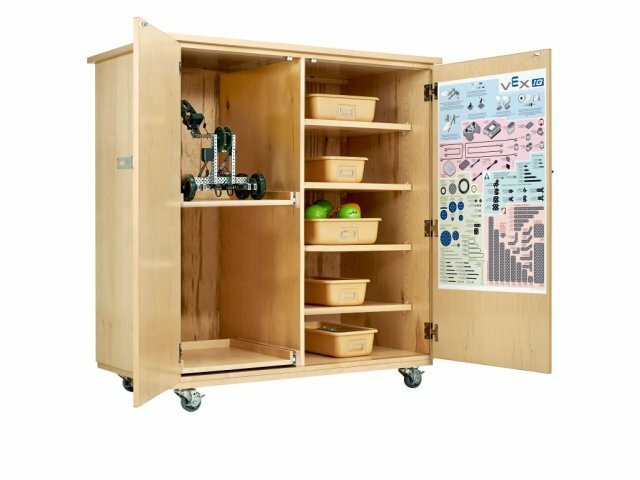 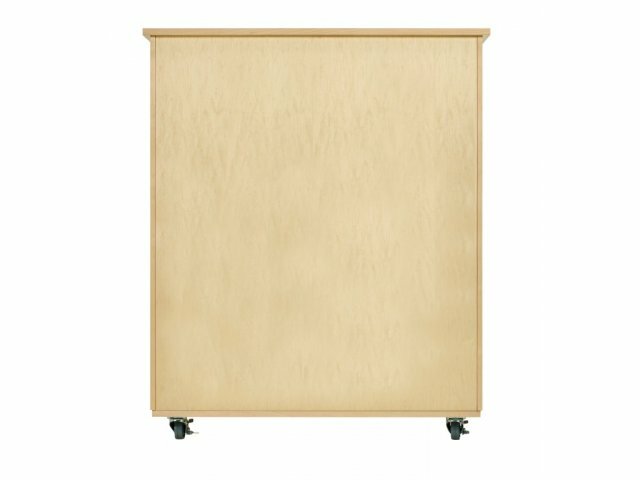 Flexible Shelving: One fixed and four adjustable shelves support totes of various sizes.